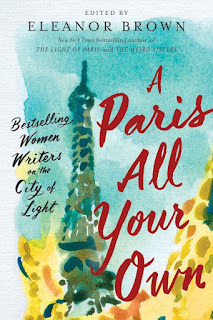 Eleanor Brown is the editor of the new anthology A Paris All Your Own: Bestselling Women Writers on the City of Light. 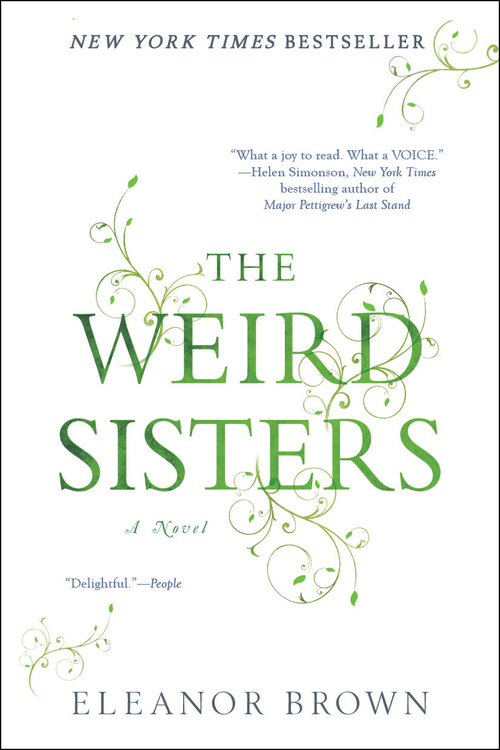 She also has written the novels The Light of Paris and The Weird Sisters. She teaches writing at The Writers' Table and Lighthouse Writers Workshop, and she lives in Colorado. Q: In your introduction, you ask, "What is it about Paris?" How would you answer that, and how did you come up with the idea for this book? 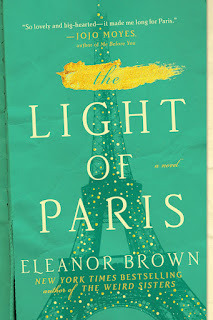 A: When I was writing my own Paris novel, The Light of Paris, I became very conscious of how many "Paris books" there were, especially in recent years, and I was curious as to why that is. Why Paris and not New York or London or Tokyo or any other city? 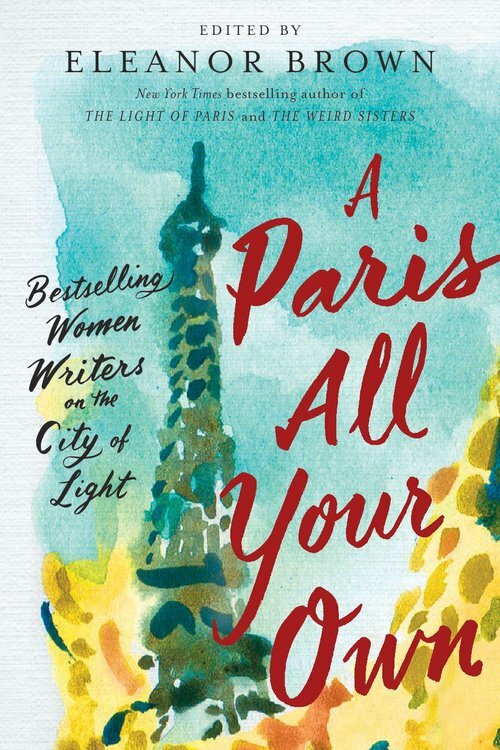 My essay in the collection talks about how I had a mixed experience in Paris, so I was especially curious to hear whether other writers loved the city as much as the characters in their books. Because I do think there's a curious expectation that you must love Paris, and we reinforce that in our writing, while in reality of course things are much more complicated. I don't want to completely answer why I think Paris captures our literary imaginations so much, because I think readers will come away from A Paris All Your Own with their own answers to the question, but I do think what I learned from the anthology is though the weight of Paris's reputation is heavy, it's also a city that really allows you to create your own experience. Q: You write, "I was startled to see how heavily female, heterosexual, and white both the writers and the stories are." Why do you think that is, and how were the contributors selected for this collection? A: I knew I wanted to create an anthology that was a fun read, that would appeal to readers of my work, because putting my name on an anthology, say, of Paris noir would be confusing to everyone, and I wanted to give women writers a microphone. But within those confines, I was looking for an array of voices and experiences. 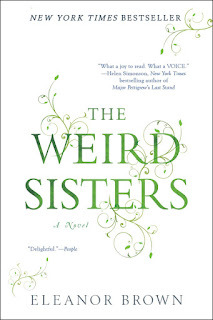 So the anthology includes Cara Black, who's a mystery writer, and Susan Vreeland, who writes about the stories behind art, and memoirist Julie Powell, author of Julie & Julia, and Cathy Kelly, who's a hilarious and prolific Irish writer Americans might not have heard of. But as I researched writers to include beyond my initial "must have" list, I constantly bumped up against the fact that there is so much of Parisian experience that isn't being represented in popular English-language fiction. The why is as always a combination of factors, but let me just say that I am impatiently waiting the big Paris Wife-like Josephine Baker novel, for instance. There is a really terrific anthology called Paris Was Ours that made a concerted effort to include a diversity of voices in all senses of the word, and if readers are looking for something weightier, I can't recommend it enough. Q: How did you choose the book's title, and what does it signify for you? A: It comes from Paula McLain's essay when she talks about trying to immerse herself in Hemingway's Paris, and how we can't ever quite do that. I certainly learned the same lesson when I was trying to follow in my grandmother's footsteps researching my own novel. So did Therese Anne Fowler, author of Z, trying to do the same thing with Zelda Fitzgerald. But to me it means, as I mentioned before, the way that we create our own experiences, for better or worse, and that though we may all go through a similar experience ultimately what we have is all our own, and it's up to us to create that. Paris is only an invitation - what you do with that invitation is up to you. Q: In your own essay, you write, "Whenever someone asks me how I liked Paris, I feel like I have to lie." Why is that, and how would you describe your experience overall? 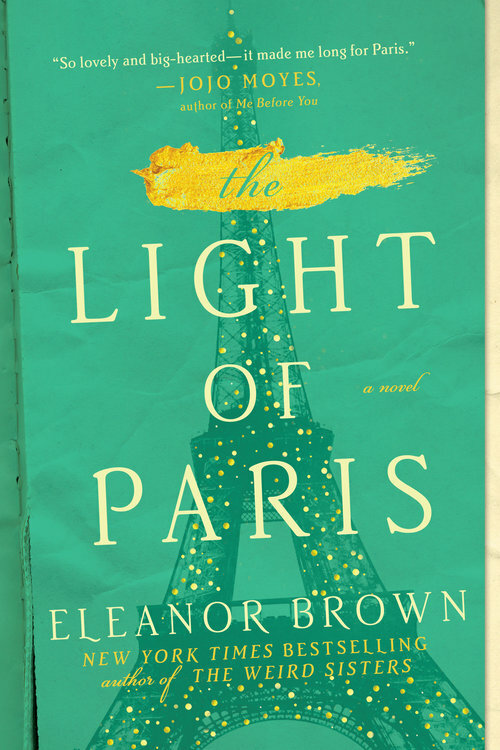 A: My experience was definitely mixed - I had a lot of expectations of Paris (Michelle Gable writes about this too, hilariously) and I brought my own personal issues to the city and shockingly it refused to bend to my will! So I spent a lot of my time there stressed and unhappy. But ultimately that means I look back at the experience as a rewarding one. The most lasting legacy of that trip is how much visual art I got to experience and how that world really unfolded to me in a way it never had before. But more personally, I learned a tremendous amount about myself, about travel, about how to treat experiences and people that aren't as I expected. So even though the day to day of my time in the city was mixed, I look back on it positively, and when I read Meg Waite Clayton or M.J. Rose's essays, which are both just gorgeous love letters to the city, I can see what they adore about it. A: Right now I'm traveling around to share the good word about A Paris All Your Own, but when I get back, I'm back to work on a couple of top-secret writing projects! Anthologies including multiple authors are so much fun, and I don't think many people realize how great they are. I love the short pieces so I can pick it up and read something and then put it back down without losing the thread, or devour them all at once. And I hope that people who might come to this book because they love J. Courtney Sullivan, for instance, will stumble across Maggie Shipstead or Jennifer Coburn for the first time. Bon voyage! --Interview with Deborah Kalb. 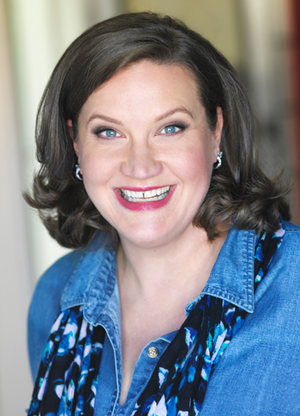 For a previous Q&A with Eleanor Brown, please click here.